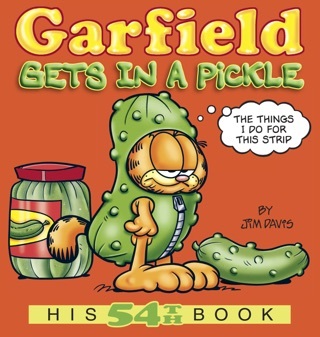 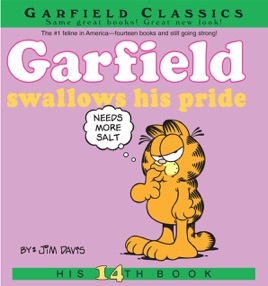 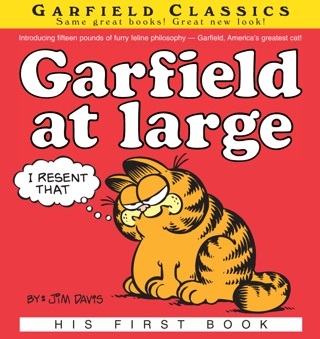 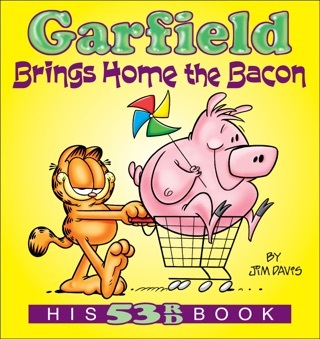 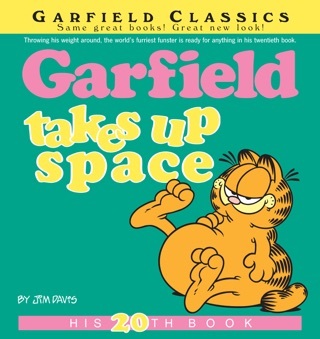 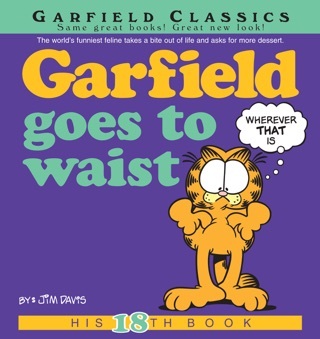 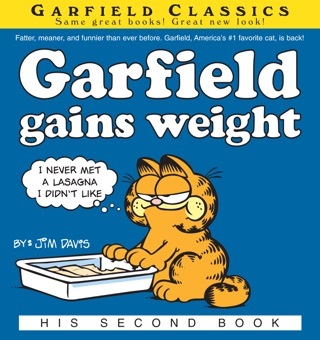 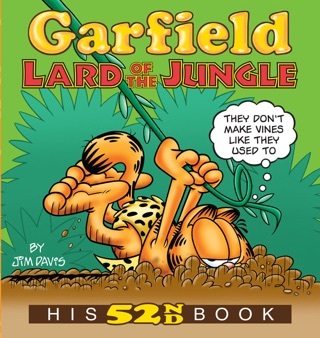 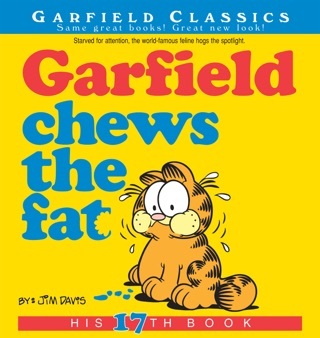 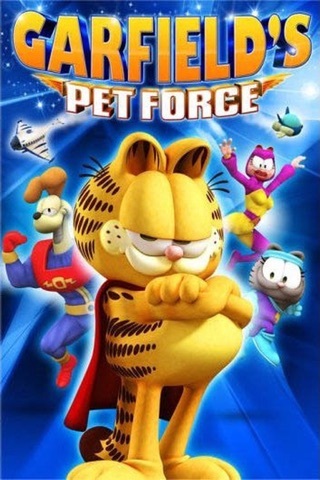 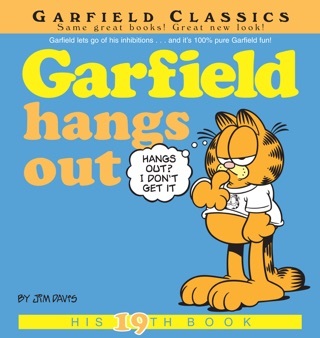 Here's Garfield at his most appealing. 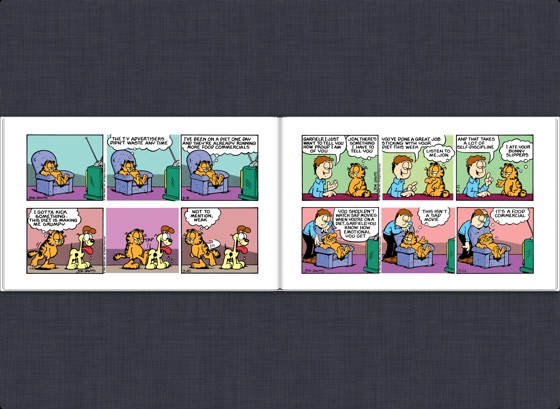 Debonair, wise beyond his years—and funny! 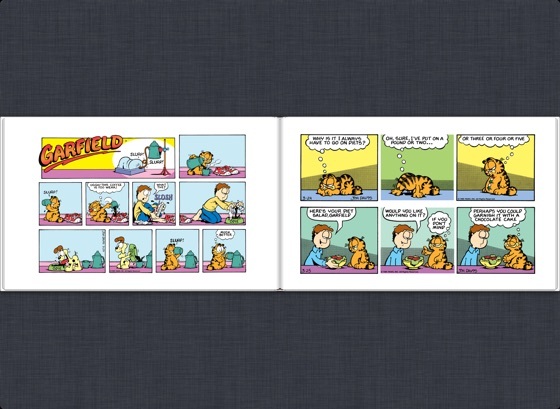 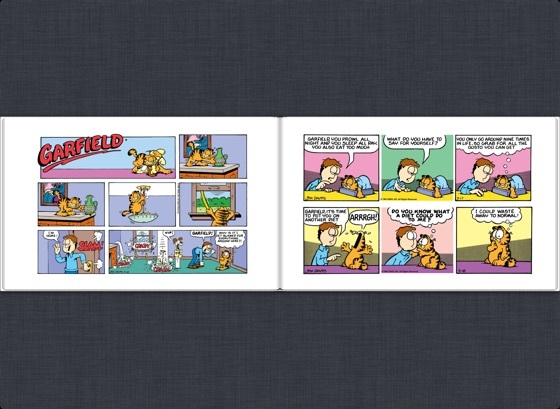 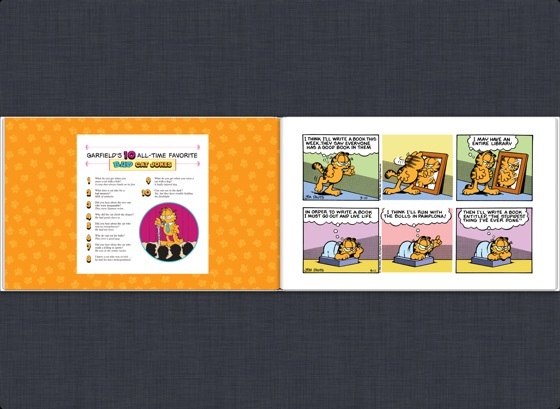 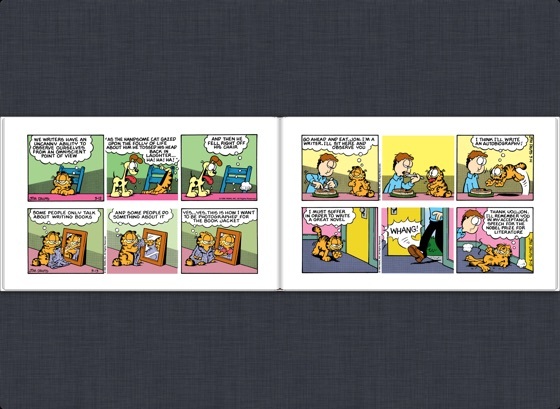 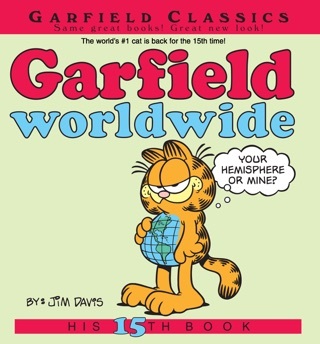 When you crave sarcasm, rapier wit, pithy comments, or lots of belly laughs, Garfield's the one who has it all!